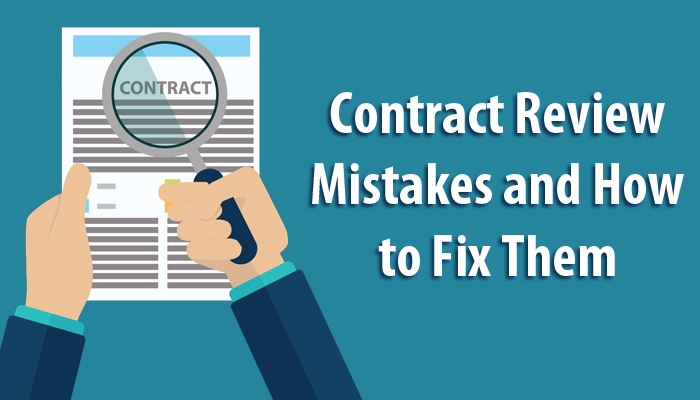 How to Prevent Legal Contract Review Mistakes? 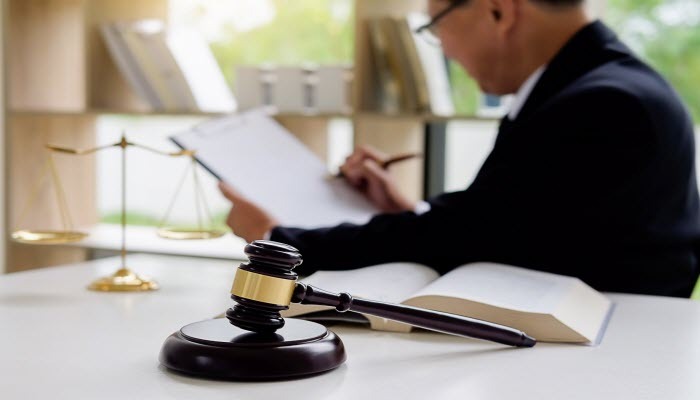 Why and When a Business Require Legal Services? Why Do Attorneys Nowadays Require a Litigation Support Specialist? We’ve used the services of LSW, at both the lawyer and paralegal level, and have been satisfied with the quality of their deliverables. We value the association with LSW and will never be reluctant in working together with them in the future. I have used the services of Legal Support World on more than one occasion. They always respond quickly to my enquiries and ask intuitive questions to deliver the reviewed contracts, exactly as per our requirements. Furthermore, they provide a quality service at a sensible price. Legal services offered by LSW were a great find for me. The team listens very well, gets the brief and has helped us draw up some excellent contracts and other legal documents which have served our company well. I felt I was getting value for money and real expertise. I would recommend LSW anytime. We are dealing with the motor vehicle is a accident cases of Law Firm. We are dealing with the motor vehicle accident cases of Law Firm. The person who meet with the accident goes to the hospital take treatment. 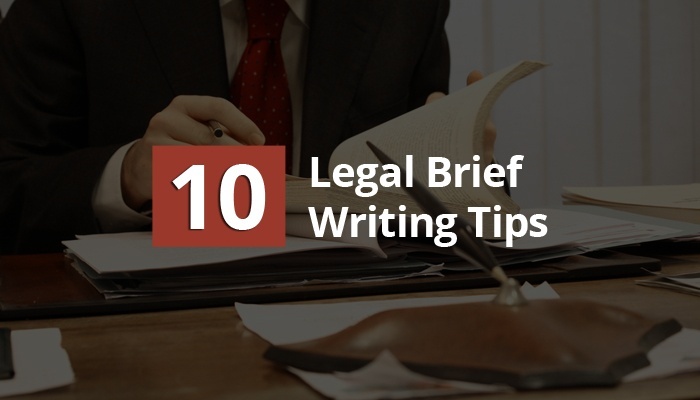 Explore the Benefits of Outsourcing Legal Services to LSW. Request a Free Consultation! 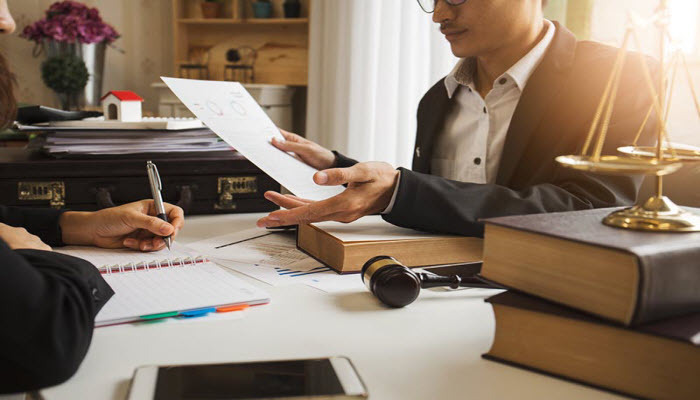 LSW, a leading and trusted LPO, provides quality legal outsourcing solutions, strategic control & dramatic cost-savings to law firms, attorneys and corporates worldwide. 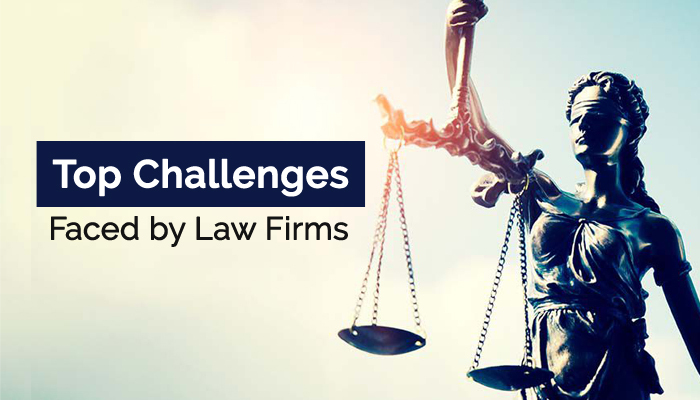 We believe in seamless integration with your goals and can serve as an extension of your legal division for your increased operational efficiency.